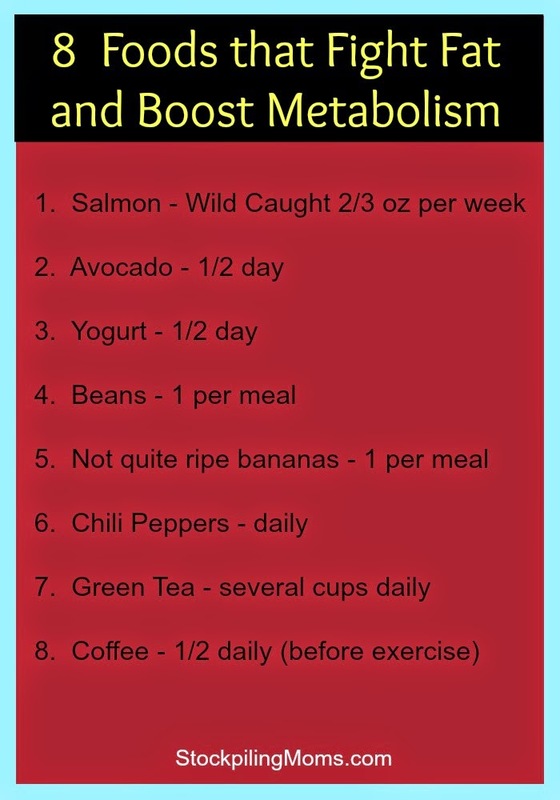 A blog about how to stay healthy, stay alive. 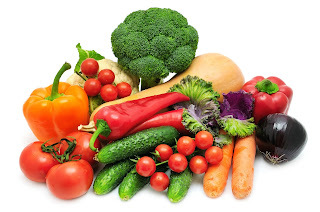 How to avoid some food which is harmful to you and what to be consumed for good health also. Rhubarb is a herbaceous perennial plant that is used in preparing a lot of main dishes and is also taken in as desserts. It is considered to be a fruit in the United States. 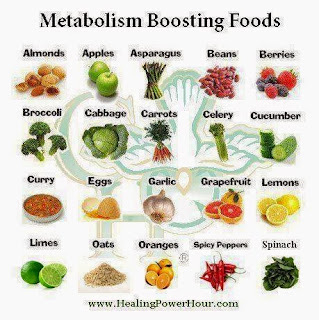 Rhubarb is an excellent plant that will help your body to fight diabetes. Rhubarb grows from thick and short rhizomes. 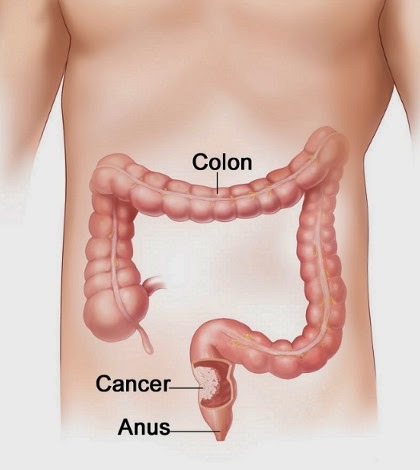 Colon cancer affects the ability of the body to digest food and to absorb the nutrients present in them. 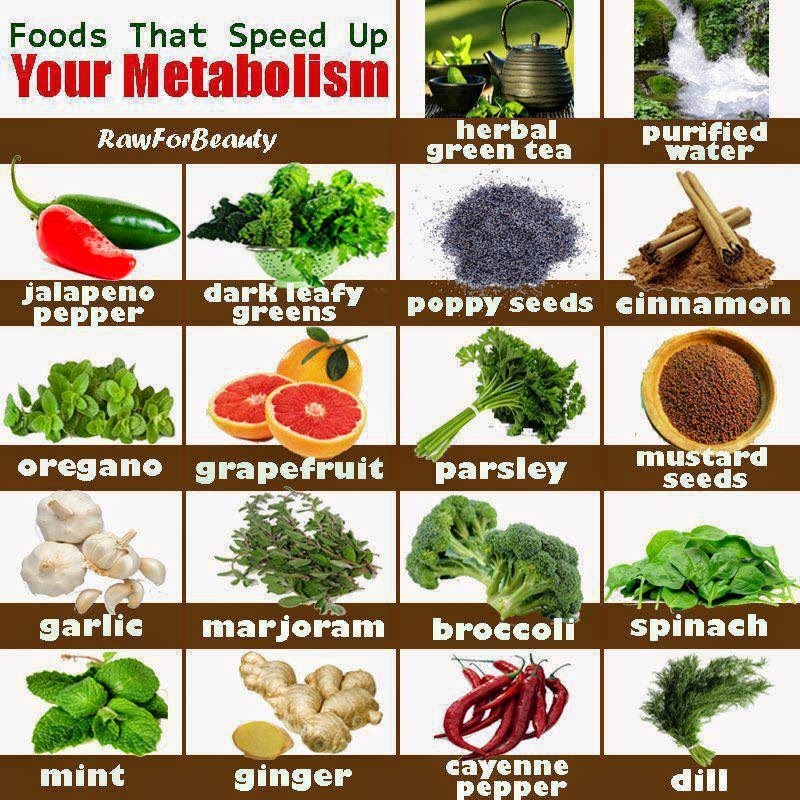 This can lead to severe malnutrition of the person over time. The diet for colon cancer patient should be able to make the patient to tolerate the treatment, prevent malnutrition and to improve the quality of the life of the patient. The diet of the colon cancer should be according to the symptom and according to what the person is comfortable with. 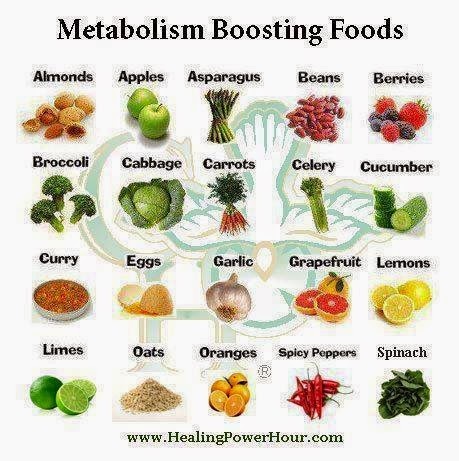 The liver supports almost every organ in the body and is vital for survival. Because of its strategic location and multidimensional functions, the liver is also prone to many diseases. Hepatitis is a common condition of inflammation of the liver. The most usual cause of this is viral, and the most common of these infections are hepatitis A B C D and E. Some of these infections are sexually transmitted. Inflammation can also be caused by other viruses in the Herpesviridae family such as the herpes simplex virus. 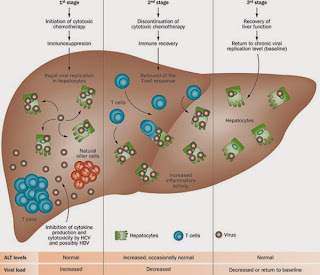 Infection with hepatitis B virus or hepatitis C virus is the main cause of liver cancer. Other disorders caused by excessive alcohol consumption are grouped under alcoholic liver diseases and these include alcoholic hepatitis, fatty liver, and cirrhosis. 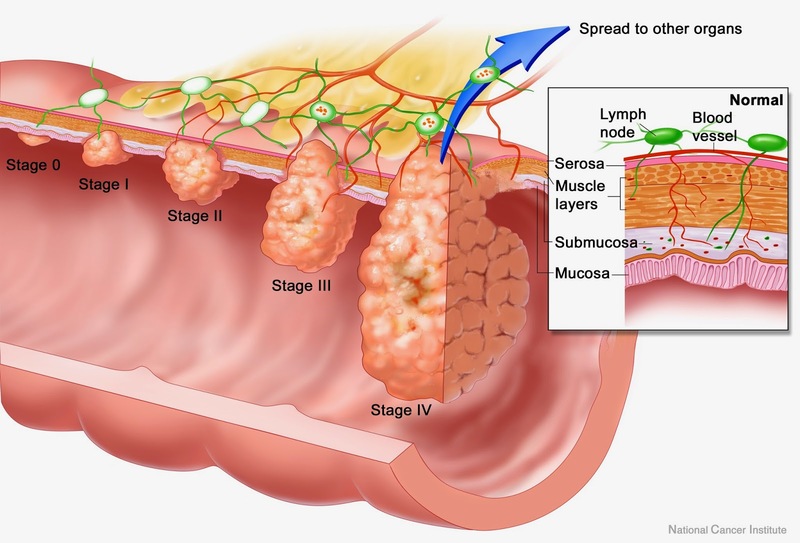 Liver damage can also be caused by drugs in particular paracetomol and drugs used to treat cancer. There are also many pediatric liver diseases including biliary atresia, alpha-1 antitrypsin deficiency, alagille syndrome, progressive familial intrahepatic cholestasis, and Langerhans cell histiocytosis, to name but a few. 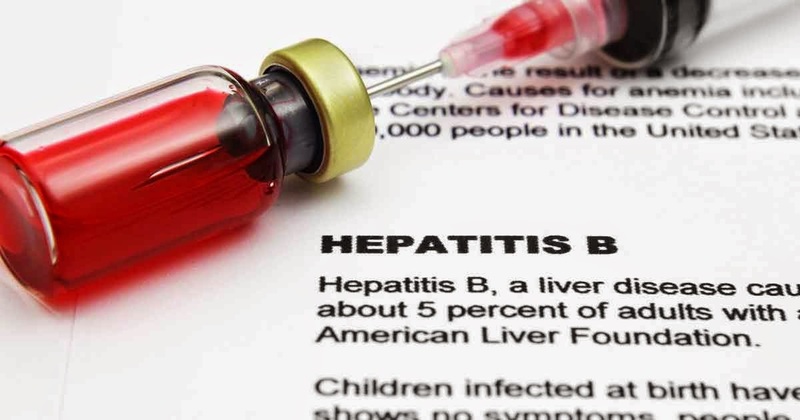 What are the risks from hepatitis B vaccine ? 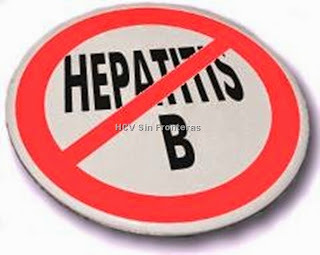 Labels: causes of Hepatitis B, Hepatitis B, Hepatitis B-Cause, pregnant. 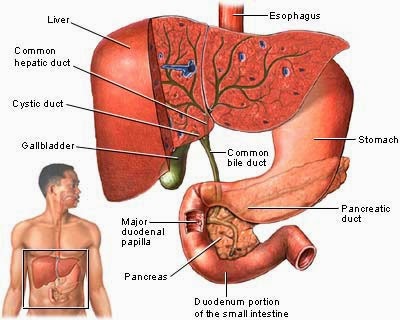 What causes Cirrhosis of the Liver ? 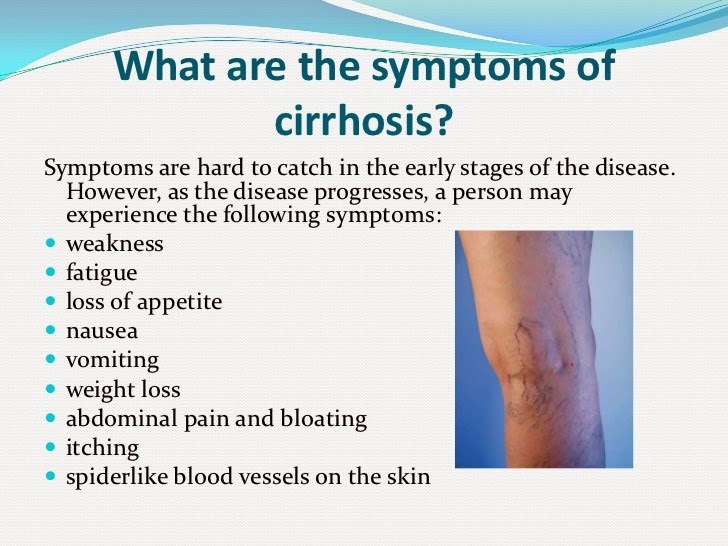 Cirrhosis has many possible manifestations. These signs and symptoms may be either as a direct result of the failure of liver cells or secondary to the resultant portal hypertension. 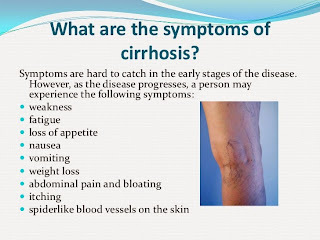 There are also some manifestations whose causes are nonspecific but may occur in cirrhosis. Likewise, the absence of any does not rule out the possibility of cirrhosis. Cirrhosis of the liver is slow and gradual in its development. 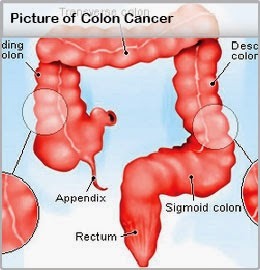 It is usually well advanced before its symptoms are noticeable enough to cause alarm. 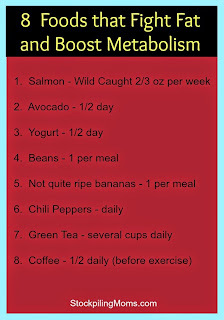 Weakness and loss of weight may be early symptoms. 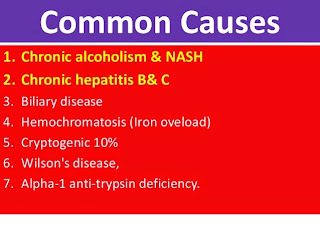 There are many causes of cirrhosis. 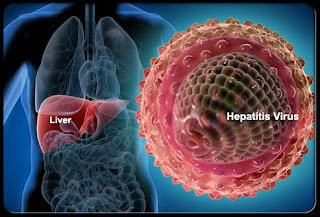 The most common causes are heavy alcohol drinking and infection with the hepatitis C Virus. Your liver cells break down alcohol, but too much alcohol can damage the liver cells. As a rule, the heavier your drinking, the more your risk of developing cirrhosis. 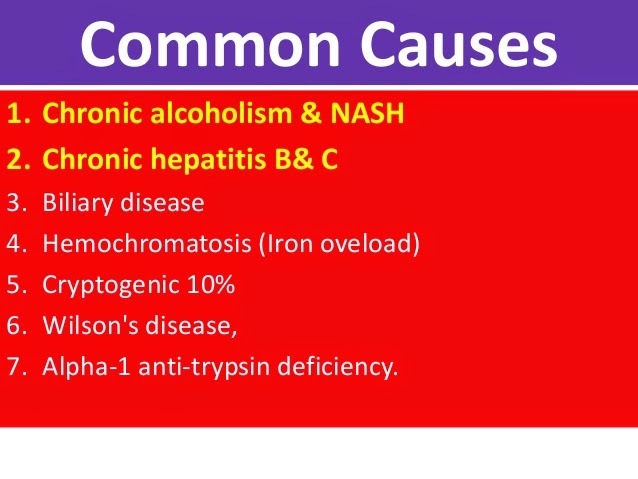 However, alcoholic cirrhosis is not just a condition of alcoholics. People who are social heavy drinkers can also develop cirrhosis. A doctor may suspect, from your symptoms and a physical examination, that you have cirrhosis. (For example, a doctor may detect that your liver is enlarged, or that you are retaining fluid.) A doctor may especially think of cirrhosis as a cause of your symptoms if you have a history of heavy alcohol drinking or have had a previous episode of hepatitis. 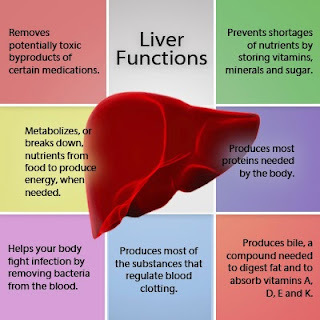 Blood tests may show abnormal liver function. 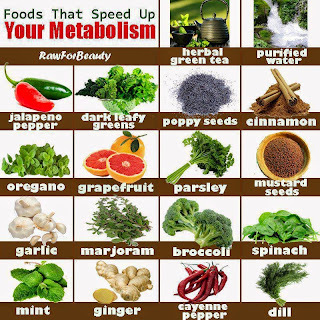 (Blood Test - Liver Function Tests' for more details.) 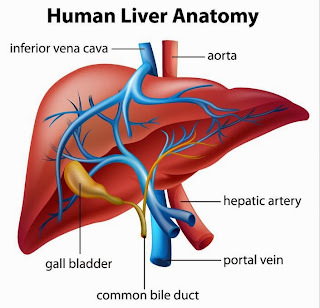 An ultrasound scan (or a CT or MRI scan) may show that you have a damaged liver. 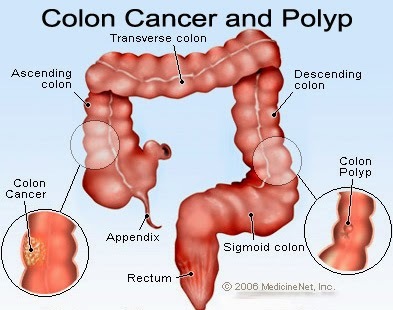 To confirm the diagnosis, a biopsy (small sample) of the liver may be taken to be looked at under the microscope. 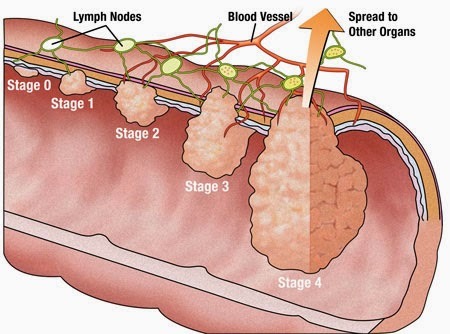 The scarring of the liver and damage to liver cells can be seen on a biopsy. If the underlying cause of the cirrhosis is not clear, then further tests may be done to clarify the cause. For example, to check for antibodies to hepatitis viruses, to check for autoantibodies that may have attacked your liver cells, to look in a blood sample for excess iron or copper, etc. How Can I Prevent Cirrhosis of the Liver ? Don't abuse alcohol. If you do drink alcohol, limit how much you drink and how often. 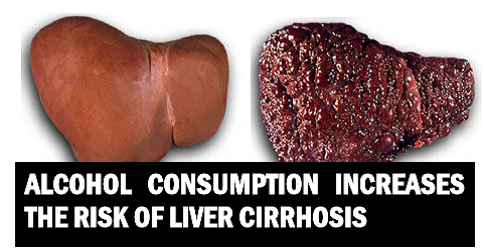 Remember, it's not only the heavy drinker who gets cirrhosis. If you drink more than 2 drinks a day, you are increasing your risk. A drink is a 5-oz glass of wine, a 12-oz can of beer, or a 1 1/2-oz portion of hard liquor. 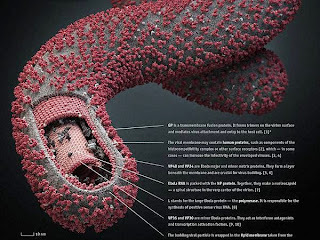 Ebola virus diseases were earlier known as Ebola Hemorrhagic Fever and are caused by the virus belonging to Filoviridae family. This is a disease known to spread from animals to humans. The RNA virus infects the wild animals such as gorillas, monkeys, chimpanzees and fruit bats and can also spread to humans. 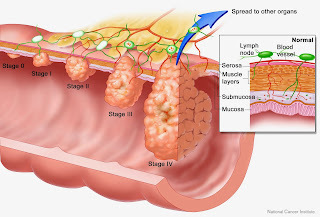 According to World Health Organization, this disease is transmitted through direct contact with the body fluids such as blood, secretions and organs of an infected animal or person. 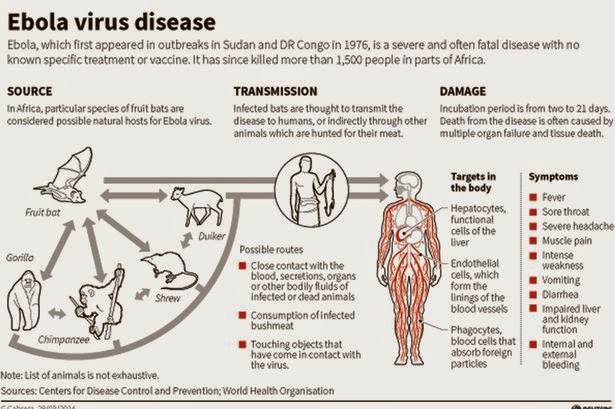 Migratory populations are most likely to get the infection and they may transmit the Ebola virus. The early symptoms may appear one week after the virus infects your body. The symptoms include headache, fever, rashes, nausea, stomach pain, vomiting, body ache, cough, etc. It is difficult to identify the disease in the early stages as the early symptoms are similar to the symptoms of other diseases. The diagnosis is usually made on the basis of tests for antibodies against viral DNA and Ebola. Within a few days of the patient expressing the early symptoms, the later symptoms appear. Later symptoms include: impaired liver and kidney functions, redness of the eye due to internal and external bleeding, bloody vomit and bloody diarrhea, etc. The patient may experience cardiovascular collapse and finally death. The persons with high risk of Ebola infection are family members of the infected persons and the health workers who is in close contact with infected individuals and mourners of the deceased person who have direct contact with the body. People who are handling the meat of the infected animals are also at the risk of exposure to the virus. The present Ebola virus outbreak is the largest outbreak reported and is mainly limited to West Africa. The African countries like Guinea, Sierra Leone, Nigeria and Libya has reported more than 1600 cases of Ebola till August 2014. The U.S. Centers for Disease Control and Prevention advises to avoid all “nonessential” travel to these West African countries. The following are some of the most important facts that you should know about the deadly Ebola virus. According to the data of World Health Organization, the humans affected by Ebola virus had to succumb to this deadly virus. There are a total of 1,711 cases that have been reported in the present Ebola virus outbreak, out of which 932 people have died because of this virus. All these deaths have been confirmed in Africa. 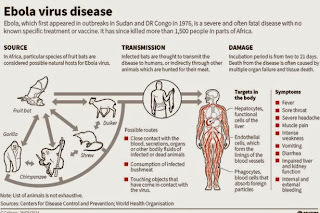 There are chances that foreign nationals who have visited Africa in the recent months could also be a carrier of this deadly virus. There are reports that even health workers who are treating patients suffering from Ebola to be infected by the virus due to skin contact. Dr. Sheik Umar Khan the head of Ebola virus treatment in Sierra Leone and Dr. Samuel Brisbane, the head of Ebola treatment in Liberia have died recently treating patients suffering from Ebola disease. So, the Ebola virus is a fatal and deadly virus. The vaccines to prevent the Ebola infections have yet to be tested on humans. The main reason behind this is that there would no person who is willing to get injected with the Ebola vaccines to find out whether he or she does not catch the infection. The vaccines that have been developed so far have found to be very effective in preventing Ebola infections in animals. The research on apes have not been done in a progressive manner, owing to greater restrictions in injecting the vaccine on the apes because of the dwindling ape population and the chances of the apes getting extinct soon. At present, there is no cure for the Ebola disease. The best treatment that can be given to a person affected by Ebola is intensive supported care by health workers. This can be provided to patients in hospitals under strict and stringent infection control procedures. A health worker is advised to be completed covered from head to toe when dealing with Ebola patients or else they can easily get affected by the Ebola virus just by a skin contact. There is no U.S. Food and Drug Administration approved treatments in place for Ebola disease. There is a drug known as ZMapp that was developed in 2014 that is currently being used to treat a couple of American health workers who were infected by the Ebola virus during their stay in Liberia. The drug is an antibody based medication that is produced from plants. There is no experimental theory to prove its effectiveness on Ebola as well as whether the drug is safe for humans or not. If you need to visit the Ebola virus affected countries like Liberia, Sierra Leone, Nigeria or Guinea, then the risk that you too will be affected by the Ebola virus is extremely low. The risk of you catching the deadly Ebola infection is extremely low, even if you happen to visit the local areas where the first cases of Ebola were reported. But, it is better to be cautious and try to avoid visiting these cities and do so if it is really necessary.